School principal and ketogenic dieter Mindy Noxon Iannotti and Registered, Licensed Dietitian, speaker, and bestselling author Dietitian Cassie return to the show they used to cohost and join Jimmy Moore and Jenna The Paleo PA today in Episode 200 of "Low-Carb Conversations With Jimmy Moore, Jenna The Paleo PA & Friends!" It's another fun-filled Friday (but today's an extra special one) for you here on this listener-supported podcast dedicated to highlighting the latest health headlines with educated opinions from people in the low-carb, Paleo, primal, real food community. Do you like what you hear on this weekly podcast? Help keep us on the air by CLICKING HERE to make a donation of any amount to help us towards that goal. THANK YOU FOR YOUR SUPPORT! COULD THIS REALLY BE THE CURE FOR KIDNEY STONES? In today's episode, our hosts Jimmy Moore and Jenna Lightfoot (aka Jenna The Paleo PA) are joined by the two former cohosts of this show, including School principal and ketogenic dieter Mindy Noxon Iannotti and Registered, Licensed Dietitian, speaker, and bestselling author Cassie Bjork, aka Dietitian Cassie. Listen in at the beginning as we reminisce about how it was Mindy's idea to do this show, the changes that happened when Mindy left and Cassie became the new cohost, how Cassie flourished in her years being on this show, and the Survivor-styled competition that landed Jenna in the cohost seat earlier this year. If you've been listening to Low-Carb Conversations from the beginning, then you'll definitely love this trip down memory lane and find out what you're favorite former cohosts are up to nowadays. We have a special Secret Health Headline from all four of our cohosts today, so ENJOY! Listen in as Jimmy, Jenna, Mindy, and Cassie discuss a study showing the benefits of a low-carb, high-fat diet on children with epilepsy, how birth control has been linked to depression in new research, the revelation that riding a rollercoaster can help patients pass a kidney stone, Mark Zuckerberg's wife pledging $3 billion to eradicate disease, how the sugar industry manipulated science to vilify fat, the debate over which diet is best for controlling blood sugar levels in people with diabetes, and the obnoxious new Cheetos Chicken Fries product released by Burger King. If you're a fan of the show, then soak in nostalgically hearing these familiar voices and pull up a chair, grab a cup of coffee, and let's talk! - Blood sugar wars - what’s the best diet for diabetes? Type 1 diabetic and diabetes educator Hanna Boethius and Swedish LCHF advocate Bitte Bjorkman join our hosts Jimmy Moore and Jenna The Paleo PA today in Episode 199 of "Low-Carb Conversations With Jimmy Moore, Jenna The Paleo PA & Friends!" WHAT IMPACT DID VILIFYING FAT OVER SUGAR HAVE? In today's episode, our hosts Jimmy Moore and Jenna Lightfoot (aka Jenna The Paleo PA) are joined by Type 1 diabetic and diabetes educator Hanna Boethius from HannaBoethius.com and Swedish LCHF advocate Bitte Björkman from Nutriavans.se who are organizing the first European LCHF conference called Low Carb Universe conference coming to Mallorca, Spain in November 2017. Listen in at the beginning as Jimmy and Jenna talk about Jimmy's breakneck traveling schedule lately and dealing with the inevitable jet lag. DO ACTIVITY TRACKERS LIKE FITBIT SABOTAGE YOU? Listen in as Jimmy, Jenna, Hanna, and Bitte discuss the FDA redefining the term "healthy" on food labels, the recent revelation of manipulations by Big Sugar and other industries to squelch positive dietary fat research, health insurance company Blue Cross Blue Shield promoting Type 2 diabetics consume more carbohydrates, the obsessive consumption of fast food by millennials, how technologies like FitBit can actually undermine your weight loss efforts, new research showing a lower-carb, higher-fat diet may be the answer, and the ramifications of new medical gadgets making telemedicine more accessible. Plus, don't miss the health tips at the end of the show. So pull up a chair, grab a cup of coffee, and let's talk! - Blue Cross Blue Shield Promotes Disease? Columbian low-carb, high-fat, primal diet blogger and YouTuber Catalina Monsalve and Integrative Health Coach, Type 1 traveler, and ketogenic diet proponent Michelle Gahee join our hosts Jimmy Moore and Jenna The Paleo PA today in Episode 198 of "Low-Carb Conversations With Jimmy Moore, Jenna The Paleo PA & Friends!" IS CHOBANI USING DECEPTIVE MARKETING USING 0%? In today's episode, our hosts Jimmy Moore and Jenna Lightfoot (aka Jenna The Paleo PA) are joined by a Columbian low-carb, high-fat, primal diet blogger and YouTuber named Catalina Monsalve from PaleoStarBlog.com and accompanying YouTube channel and Integrative Health Coach, Type 1 traveler, and ketogenic diet proponent Michelle Gahee on Instagram. Listen in at the beginning as Jimmy and Jenna talk about Jimmy's upcoming travel to Australia the next few weeks as well as the surprising diet of the two-time female CrossFit Games champion. Listen in as Jimmy, Jenna, Catalina and Michelle discuss some charts that make it easy to understand why America has become obese, a low-fat vs. low-carb comparison that makes it seem they are the same, signs to look for that you need to be consuming more carbs in your diet, Chobani in legal hot water for putting "0%" on the front of their yogurt packaging, the true danger of consuming vegetable and seed oils, and a real life hunter-gatherer in Argentina for 40 years. Plus, don't miss Catalina's Healthy Raw Cream Panna Cotta recipe and Michelle's Veggie Loaded Shrimp and "Grits" recipe at the end of the show. Now pull up a chair, grab a cup of coffee, and let's talk! We will be off the air for the rest of September. See you again with new episodes again in October 2016! - SECRET HEADLINE: It’s easy to become obese in America. These 7 charts explain why. 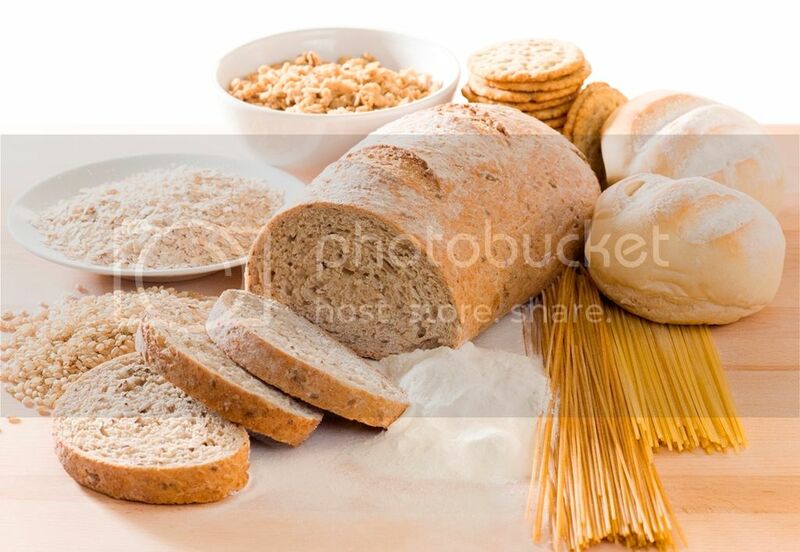 - Unusual Signs That Say You Need More Carbohydrates In Your Diet! - Could So-Called 'Healthy' Vegetable And Seed Oils Be Making Us Fat And Sick? Michelle's Veggie Loaded Shrimp and "Grits"
Heat skillet over medium heat and coat with butter. Add sugar snap peas and cherry tomatoes and cook until slightly wilted. Add shrimp and cook until opaque. Season as desired. Serve over "Grits." Serves 2. Community group pastor, life coach, and low-carb ketogenic blogger Hilda Solares and low-carb, high-fat, ketogenic diet biohacker, fitness enthusiast, and author Martina Johannsson join our hosts Jimmy Moore and Jenna The Paleo PA today in Episode 197 of "Low-Carb Conversations With Jimmy Moore, Jenna The Paleo PA & Friends!" IS A KETOGENIC DIET SAFE DURING PREGNANCY? In today's episode, our hosts Jimmy Moore and Jenna Lightfoot (aka Jenna The Paleo PA) are joined by a community group pastor, life coach, and low-carb ketogenic blogger named Hilda Solares from FitToServeGroup.com and low-carb, high-fat, ketogenic diet biohacker, fitness enthusiast, and author named Martina Johannsson on Instagram. Listen in at the beginning as Jimmy and Jenna briefly catch up on what's been happening in their lives. 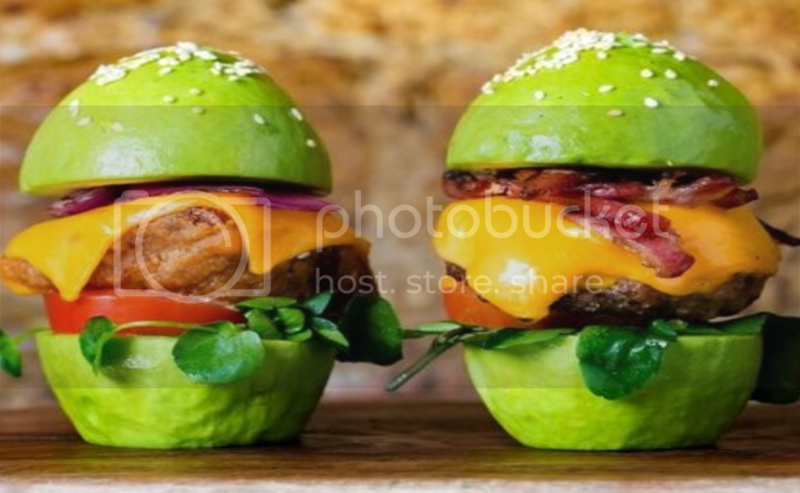 WOULD YOU EAT AN AVOCADO BURGER BUN? Listen in as Jimmy, Jenna, Hilda, and Martina share their thoughts about whether your friends are making you fat, research into whether the sugar high with kids really exists, whether ketosis is wise or not during pregnancy, why the UN wants to tax meat to make it too expensive to buy, how extra body fat on your body actually protects you, whether keto is the next Paleo, why going vegan isn't necessarily the most sustainable diet, and the new trend of an avocado bun for burgers. Plus, don't miss Hilda's Low-Carb LCHF Cream Cheese Pound Cake recipe and Martina's Delicious Lemon Fat Bombs recipe at the end of the show. So pull up a chair, grab a cup of coffee, and let's talk! - SECRET HEADLINE: Are your friends making you fat? 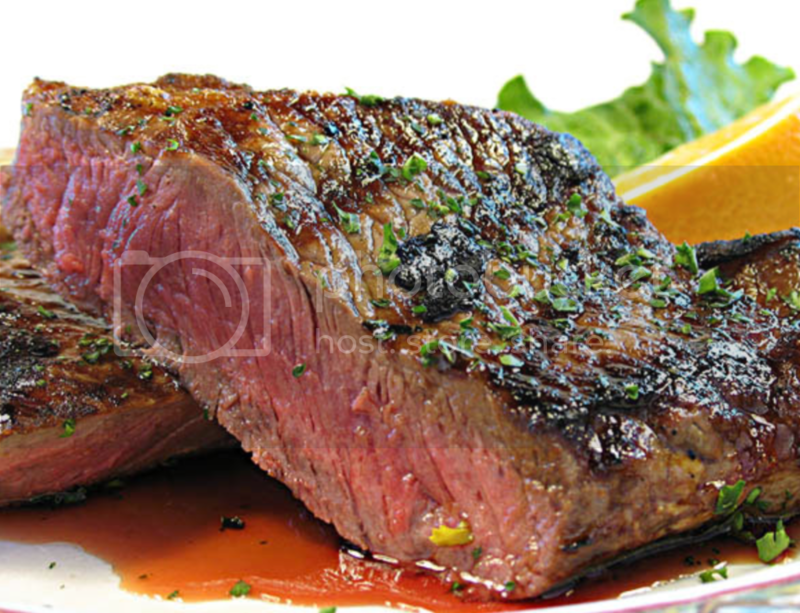 - Is this diet the next Paleo? 15 drops of stevia (natural or vanilla suits well) you can replace stevia with xylitol. Warm the coconut butter and the coconut oil in a pan. Don’t boil, just heat it up a bit until it turns liquid. Pour it in a blender together with the zested lemon, lemon juice and the sweetener and blend until smooth. Pour into silicon molds and refrigerate until solid. This will take about an hour. Enjoy! Life coach, keto advocate, and American living on the French Riviera Melanie Ward and college student, low-carb, ketogenic diet supporter, and CrossFit athlete Katherine Salom join our hosts Jimmy Moore and Jenna The Paleo PA today in Episode 196 of "Low-Carb Conversations With Jimmy Moore, Jenna The Paleo PA & Friends!" 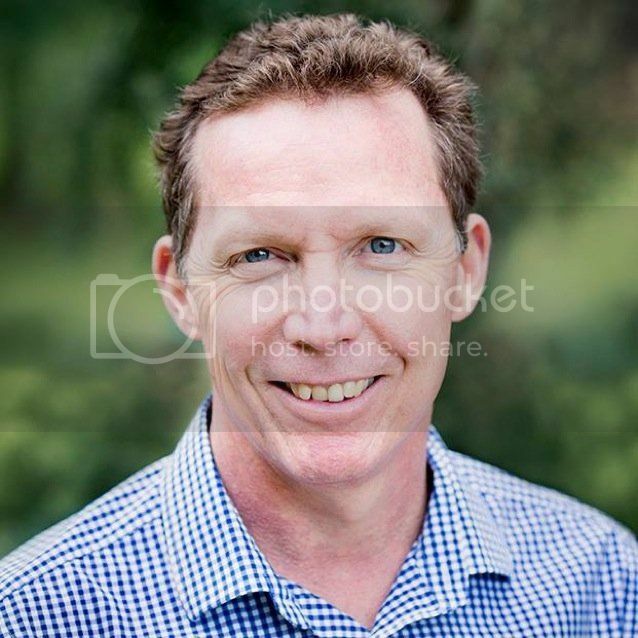 IS DR. GARY FETTKE THE TIM NOAKES OF AUSTRALIA? In today's episode, our hosts Jimmy Moore and Jenna Lightfoot (aka Jenna The Paleo PA) are joined by life coach, keto advocate, and American living on the French Riviera Melanie Ward and college student, low-carb, ketogenic diet supporter, and CrossFit athlete Katherine Salom (who has an AWESOME YouTube channel). Listen to Jimmy and Jenna discuss at the beginning about their latest updates on Jenna's new house and Jimmy's patio construction as well as an interesting news story about presidential candidate Donald Trump ditching the bun on his burgers. 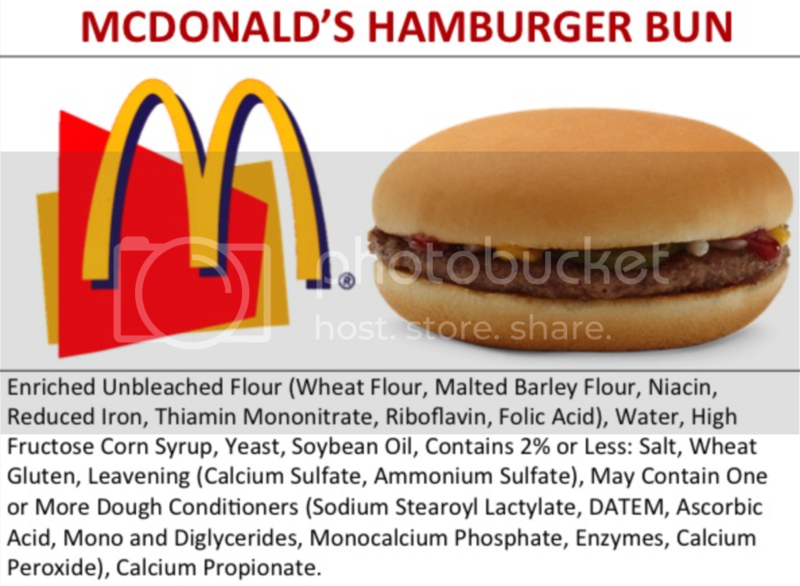 SHOULD WE APPLAUD MCDONALD'S FOR CLEANING UP MENU? Listen in as Jimmy, Jenna, Melanie, and Katherine discuss the legal hot water Dr. Gary Fettke is facing in Tasmania, Australia for promoting low-carb diets with his patients, a new study that claims being overweight increases your brain's age by a decade, the shocking average weight change by Americans since the 1980s, how a Mcdonald's salad has more calories than a Big Mac, why the new healthy changes from Mickey D's aren't going to make a difference, Google's $700 million Alphabet campaign paid for by pharmaceutical giant GlaxoSmithKline, a pair of Irish cancer survivors thanks to the ketogenic diet, and the story of a baby being raised on real food-based Paleo diet with very few processed carbohydrates. Plus, don't miss the amazing health tips at the end of the show. Now pull up a chair, grab a cup of coffee, and let's talk! Nutritionist and fitness expert Rebecca Hazleton and Primal Health Coach and EMFIT Ambassador Samantha Stephenson join our hosts Jimmy Moore and Jenna The Paleo PA today in Episode 195 of "Low-Carb Conversations With Jimmy Moore, Jenna The Paleo PA & Friends!" IS STOREBOUGHT BABY FOOD HEALTHIER THAN REAL FOOD? In today's episode, our hosts Jimmy Moore and Jenna Lightfoot (aka Jenna The Paleo PA) are joined by nutritionist and fitness expert Rebecca Hazelton from ChoosingHealthNow.com who is the author of a new ebook entitled Pleasure Meditation: Your Guide To Joyful Stress Reduction and Primal Health Coach and EMFIT Ambassador Samantha Stephenson from YourGlutenFreeBuddy.com. 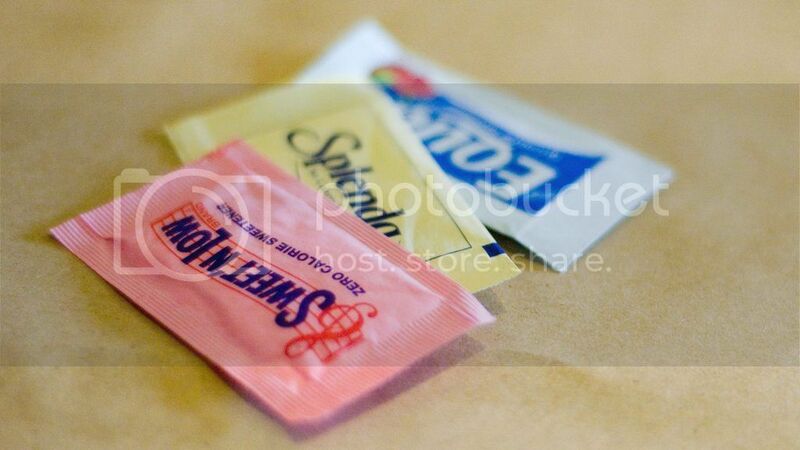 COULD FAKE SWEETENERS BE MAKING YOU HUNGRIER? 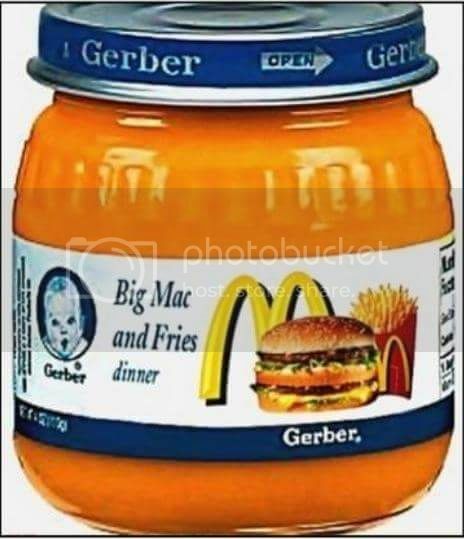 Listen in as Jimmy, Jenna, Rebecca, and Samantha chat about the claim that homemade baby food is inferior to store-bought ones, how Americans are buying gene-edited food without labeling, how the U.S. government is supporting your junk food habit, why artificial sweeteners are bad news if you don't like being hungry, a group pushing carb-cutting for diabetes over conventional wisdom, the skinny-fat phenomenon turning the obesity-disease model on its head, the first vegetarian city in Italy, and a group attempting to get both political parties to pay attention to obesity solutions. Plus, don't miss the amazing recipes at the end of the show.So pull up a chair, grab a cup of coffee, and let's talk! Paleo, whole food advocate and Crossfit fan Anna Persha and Nutritional Therapy Practitioner and Paleo, low-carb, ketogenic blogger Carole St. Laurent join our hosts Jimmy Moore and Jenna The Paleo PA today in Episode 194 of "Low-Carb Conversations With Jimmy Moore, Jenna The Paleo PA & Friends!" 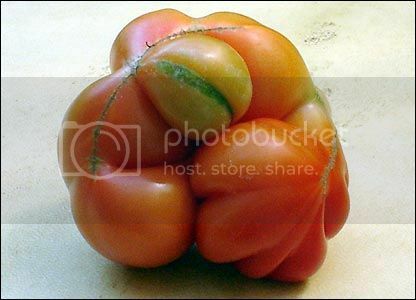 IS A VEGETABLE THAT'S UGLY NOT WORTH EATING? In today's episode, our hosts Jimmy Moore and Jenna Lightfoot (aka Jenna The Paleo PA) are joined by Paleo, whole food advocate and Crossfit fan Anna Persha on Instagram and Nutritional Therapy Practitioner and Paleo, low-carb, ketogenic blogger Carole St. Laurent from FoodHealThrive.com. Jimmy and Jenna discuss at the beginning about what happens at a doctor's office when there is a full moon, the overwhelming success of Jimmy's book The Ketogenic Cookbook in U.S. Costco stores, the jump of Jimmy's upcoming October 2016 book The Complete Guide To Fasting to #2 on Amazon.ca this week, and a pitcher for the Chicago Cubs told by the team doctor to eat more potato chips to get more potassium. 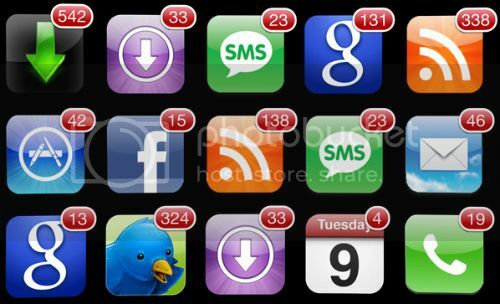 COULD YOUR SMARTPHONE BE STRESSING YOU OUT? Listen in as Jimmy, Jenna, Anna, and Carole discuss why half of the produce in America is discarded because it's too ugly and imperfect, a new "fat tax" implemented in India, a new study claiming that fat people have less grey and white matter in the brain than thin people, why a low-carb diet gives you bad breath, the new trend to put Chinese herbs in meats, why it's your parent's fault why you can't lose weight, and psychologists warning that constant email updates are causing an unhealthy amount of stress on your body. Plus, don't miss Carole's No-Sweat Basil Vinaigrette recipe and Anna's Apple Prosciutto Wrapped Chicken Breast with Apple Vinegar Brussels Sprouts recipe at the end of the show. Now you know what to do--pull up a chair, grab a cup of coffee, and let's talk! NOTE: There will be no new podcasts the next two Fridays! - Never Mind Grass-Fed, How About Elixir-Fed Meats? Preheat oven 350 degrees. Pat chicken breast dry and then brush with melted butter. Sprinkle with salt and pepper to taste. Use a peeler to shave apple very thin and place over the top of chicken breast. Wrap chicken breasts with prosciutto slices. Bake uncovered for approximately 45 minutes. Slice Brussels sprouts in 1/2 place in steamer and steam until tender. Whisk vinegar, oil and cinnamon until blended and toss over Brussels sprouts. Salt and Pepper to taste. Personal trainer, Paleo author, and health podcaster Tony Federico and low-carb, ketogenic podcaster Brian Williamson join our hosts Jimmy Moore and Jenna The Paleo PA today in Episode 193 of "Low-Carb Conversations With Jimmy Moore, Jenna The Paleo PA & Friends!" 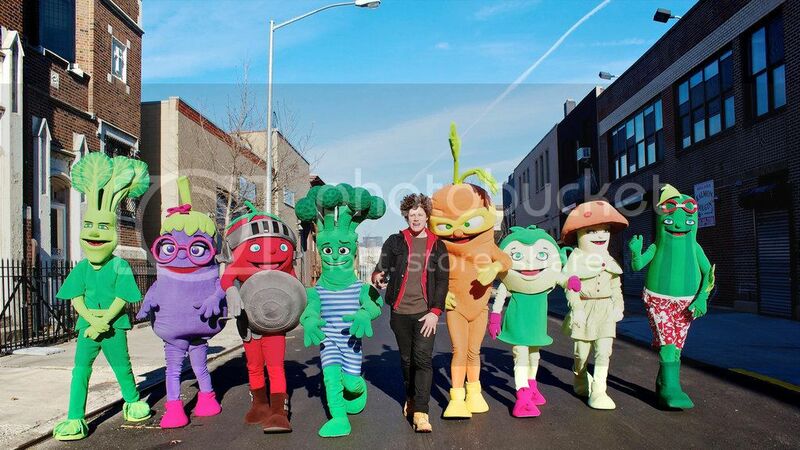 WILL CARTOON CHARACTERS GET KIDS TO EAT MORE VEGGIES? In today's episode, our hosts Jimmy Moore and Jenna Lightfoot (aka Jenna The Paleo PA) are joined by Personal trainer, Paleo author, and health podcaster Tony Federico from FitnessInAnEvolutionaryDirection.com who hosts Paleo Magazine Radio on iTunes and collaborated with Russ Crandall on Deep Dish Season One and low-carb, ketogenic podcaster Brian Williamson from Ketovangelist.com and the host of The Ketovangelist Podcast on iTunes. Jimmy and Jenna discuss a German soccer team denying claims by the media that the team lost because they ate a low-carb diet. 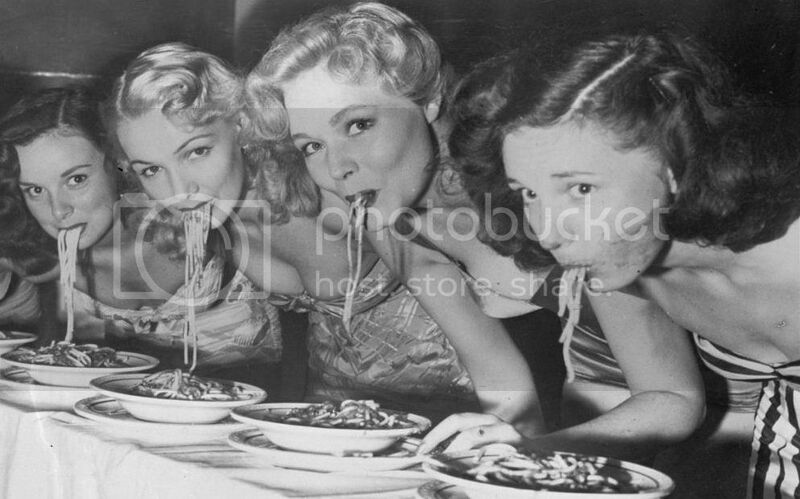 THE SECRET TO WEIGHT LOSS IS EATING MORE PASTA? Listen in as Jimmy, Jenna, Tony, and Brian talk about the plan to market vegetable to children with cartoon characters, whether or not coconut oil is the great healthy fat we think it is, if blaming carbs for obesity is a flawed idea, a new study funded by a pasta company stating (SURPRISE!) that eating pasta helps with weight loss, a creative op-ed on the difficulty of trying to appease everyone's dietary requirements, the difference between what rich and poor Americans are eating, and Australian aboriginal women who return to their traditional diet to restore their health. Plus, don't miss Tony's awesome recipe and Brian's superb health tip at the end of the show. So pull up a chair, grab a cup of coffee, and let's talk! - Have We Been Delusional About Coconut Oil This Whole Time? - We’ve long blamed carbs for making us fat. What if that's wrong? Paleo and low-carb health and wellness coach Michael Rutherford and Type 1 diabetic, certified personal trainer, and Paleo low-carb diet expert Dorothy Booth join our hosts Jimmy Moore and Jenna The Paleo PA today in Episode 192 of "Low-Carb Conversations With Jimmy Moore, Jenna The Paleo PA & Friends!" YOU SHOULD EAT BREAD AND PASTA TO LOSE WEIGHT? In today's episode, our hosts Jimmy Moore and Jenna Lightfoot (aka Jenna The Paleo PA) are joined by Paleo and low-carb health and wellness coach Michael Rutherford from Primal-Study.com and Type 1 diabetic, certified personal trainer, and Paleo low-carb diet expert Dorothy Booth from DorothyBoothFitness.com. Jimmy and Jenna talk at the beginning about what they did for the 4th of July holiday, including why Jimmy doesn't really celebrate with fireworks anymore. Listen in as Jimmy, Jenna, Michael, and Dorothy discuss a new study claiming saturated fats are bad for you, experts who believe eating carbohydrates like bread and pasta are the key to weight loss, the return of aspartame to Diet Pepsi, research showing a high-fat diet is best for preventing diabetes in those with obesity, the return of butter for health, why a customized diet using genetic testing is best, why people do differently on different diets, and a new study that shows having a few extra pounds actually helps you live longer. Plus, don't miss Michael's Chicken Liver Pate recipe and Dorothy's Deconstructed Spaghetti Squash Carbonara recipe at the end of the show. Now pull up a chair, grab a cup of coffee, and let's talk! 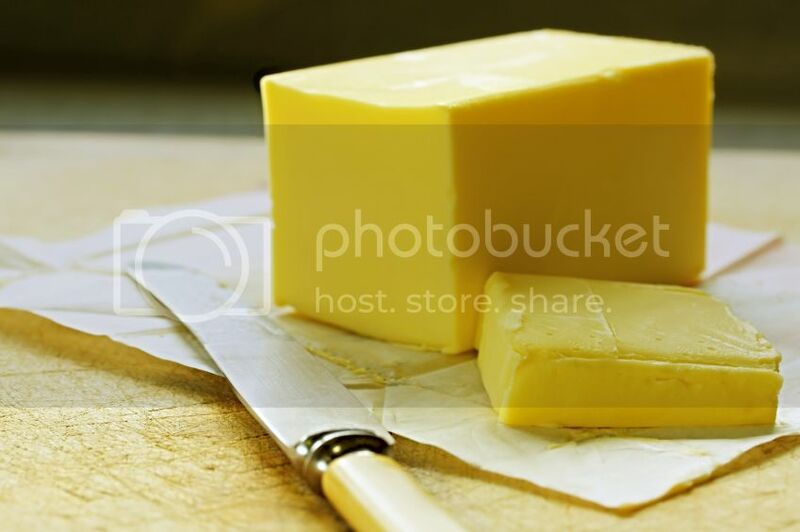 - Why do people put on differing amounts of weight? 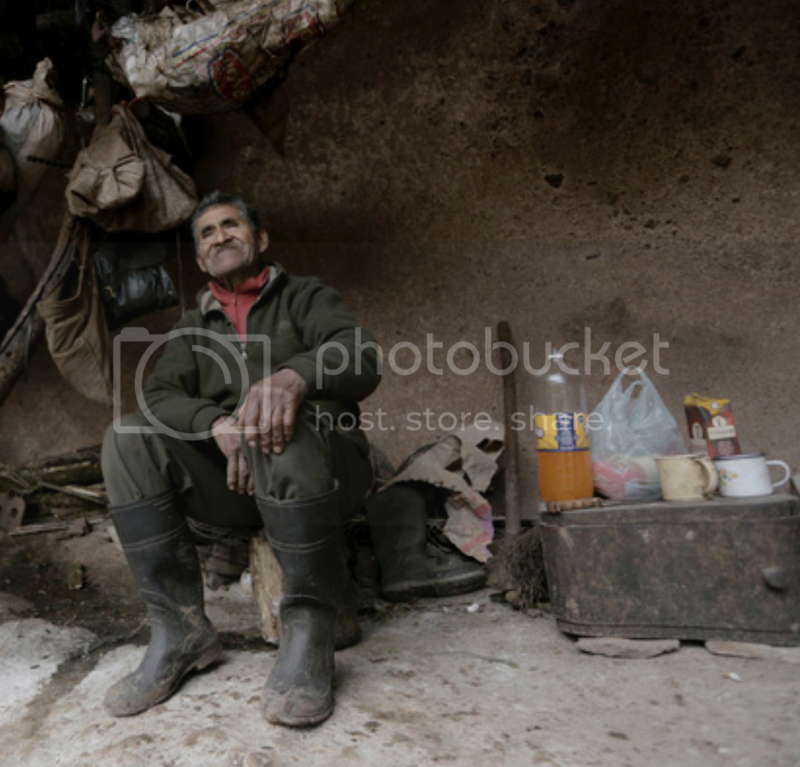 - Does Putting On A Few Pounds Help You Cheat Death?